Dreaming of warmer weather, Dark bohemian crocheted tops now on sale. Just came across modern day Khaleesi and blogger Kokay, aka Kirsten Zeller. 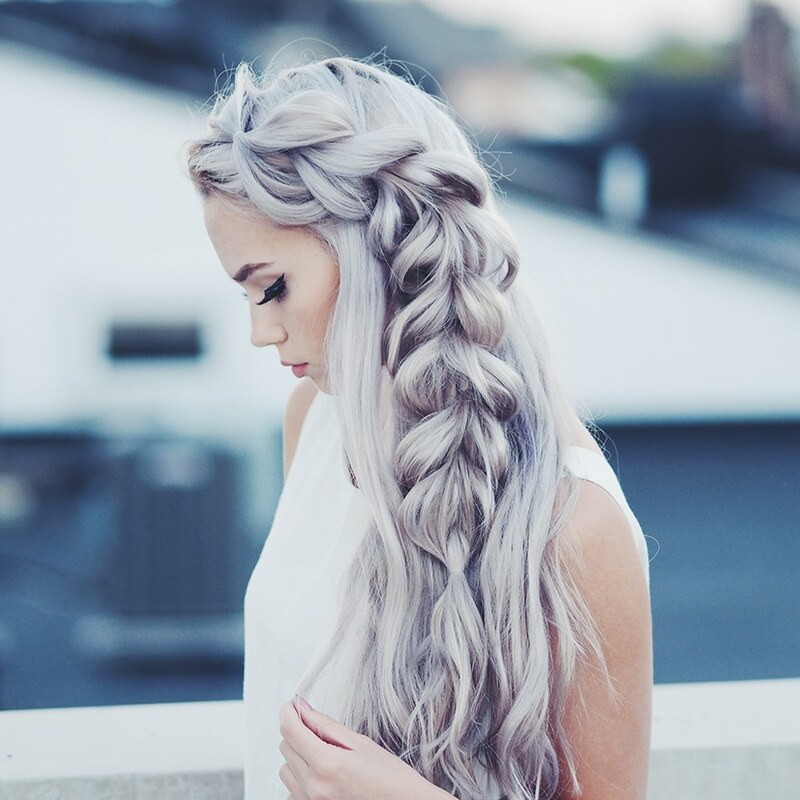 Beautiful imagery, useful tutorials, style inspo and to die for braids. Great inspo! Are you a talented nail wizard or do you know anyone who fits in to that description? This spring we are receiving a large number of lovely rings, large and small, gems and silver and would love to do a co-op with some who are looking to promote their nail work ?. Preferably based on the west coast in Sweden. Send out is also doable to a person with genuine interest and a good portfolio :). 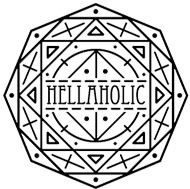 E-mail info@hellaholics.com for more info. Thank you. New bold bohemian rings now online. Stunning gems on a rainy day. 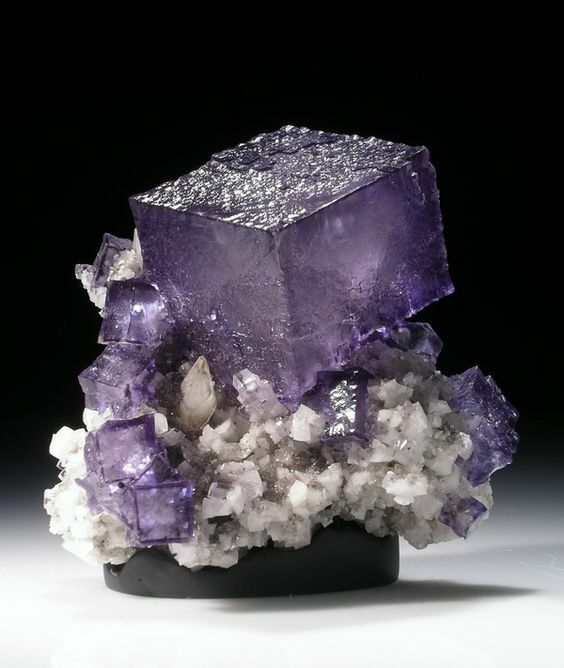 Above: Flourite from the Elmwood Mine. In crystal healing the energy of the flourite stone is believed to change deep rooted patterns within you that you no longer need. It removes chaos in your life and helps you to feel comfortable about the future. It has the same effect of bringing order inside the body as it has on the outside. 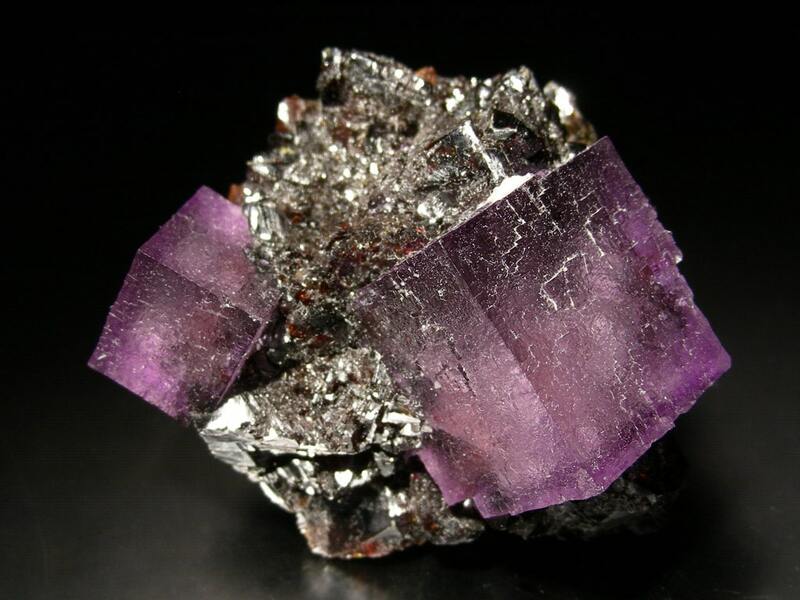 Flourite is a good help against electromagnetic stress. More Flourite from Elmwood, this time pink. Want to see more beautiful gems? Follow us on pintrest here.